Opera 21.0.1419.0 web browser for Mac and Windows, based on Chromium 34.0.1825.4, has just been released. This Developer release provides many new features: Aura, a hardware-accelerated window manager, an option to show full URL in address bar, full keyboard support for web apps, and so on. Off-Road mode, version 2 - a.k.a. 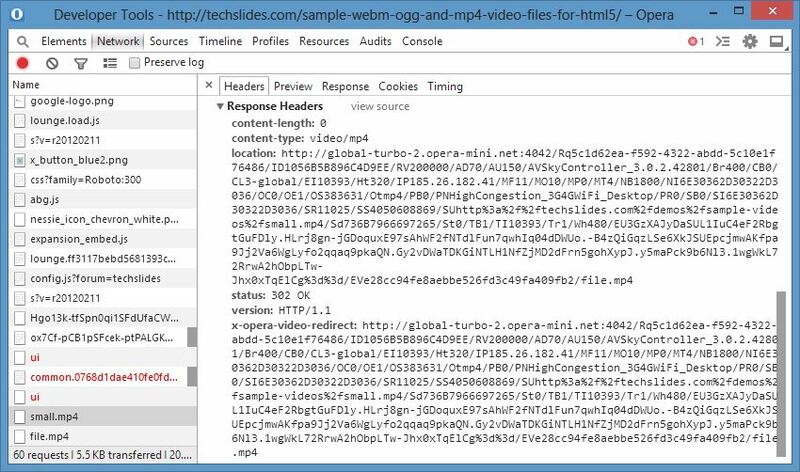 Opera Turbo 2, which uses next-generation servers and protocols such as WebP and SPDY for faster web browsing. Video compression in Off-Road mode - which optimizes video in version 2 of Off-Road mode, using Skyfire Rocket Optimizer aquired by Opera. Speed Dial extensions compositing - which enables hardware accelerated compositing for Speed Dial extensions. Enable lazy session loading - which loads only the active tab when restoring browser session. Remaining tabs will be loaded when activated. Extended lazy session loading - which changes mode of operation of lazy session loading so that all tabs are gradually loaded in the background. Synchronization - a.k.a. Opera Link. Tab hibernation - which tells idle background tabs to hibernate. DirectWrite - which enables smooth font rendering (finally!). Experimental QUIC protocol - which speeds up web browsing on supported servers. HTTPS over experimental QUIC protocol - which enables QUIC for HTTPS. SPDY/4 alpha 2 - which is more up-to-date than SPDY/3. HTTP/2 draft 04 - which is a next-generation protocol based on SPDY. Built-in Asynchronous DNS - which is an internal non-blocking DNS client. Enable experimental Web Platform features - such as CSS Shapes, Canvas Blend modes, Canvas Paths and CSS Clip Paths. As to performance, Off-Road mode version 2 is faster than version 1. The average measured speed in Numion YourSpeed was 375 kbps vs 301 kbps on a slow network. The video compression works by serving files with content type video/skyfire or video/mp4 from Opera Mini servers.